BAYSHORE BOULEVARD ADDRESS . Newly remodeled unit ready for a new owner. The famous Bayshore Boulevard sidewalk is right outside your door. Enjoy your walks, jogs, cycling, & more all steps from your front door. Beautiful waterfront views from your two balconies at this move-in ready 2 bedroom/2 bath condo at the Atrium on the Bayshore! Its open floor plan pops out as soon as you enteri your front door. 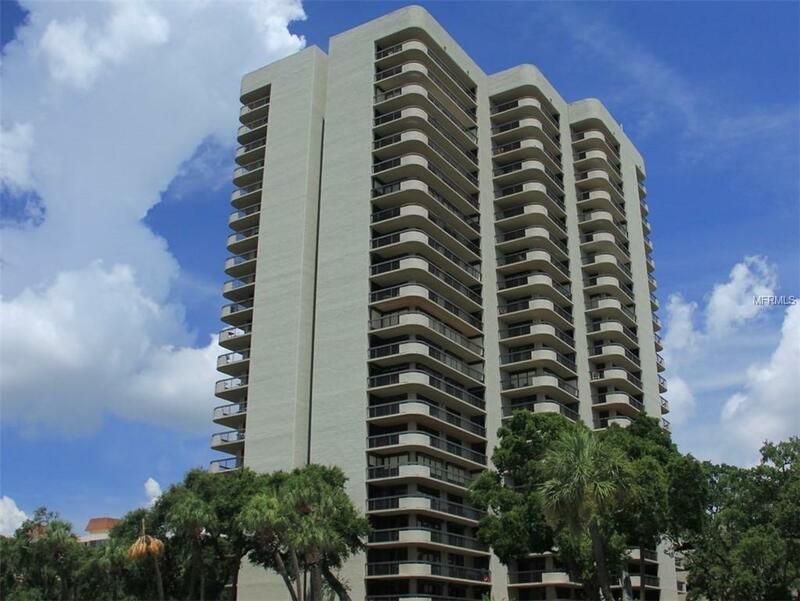 This condo includes many upgrades solid granite countertops, stainless steel appliances, slide-in smooth top range, custom cabinets, tile flooring throughout, Enjoy the water views and sunrises in either your living/dining areas wrap-around balcony OR in your oversized master bedrooms private balcony. This condo also includes your very own designated parking space on the SAME FLOOR as your condo - so you do not have to wait for elevator to get home! The Atrium amenities include a 24-hour security guard, bayside pool, heated spa, gas grill, tennis courts, exercise room, poolside recreation room with full kitchen and library. You are literally steps away from Bayshore Blvd and Howard Avenue and everything South Tampa offers SoHo, Hyde Park, minutes to downtown and MacDill AFB, multiple sports venues, restaurants, shopping, about 30 minutes to beaches. This condo is located in A Rated school district, so come and see it for yourself!